The Pasqual Maragall Foundation collaborates with research teams, academic institutions and pharmaceutical laboratories in different international research projects. Only by sharing knowledge and joining efforts will we realize a future without Alzheimer’s. 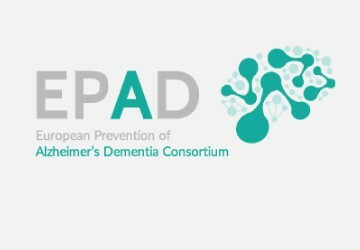 37 academic institutions and pharmaceutical laboratories with one single objective: to accelerate discovery of drugs for the prevention of Alzheimer’s. 17 institutions have formed a consortium to research the β-amyloid PET value in diagnostic and research of Alzheimer’s.